Michele and I visit Rome as often as possible. In addition to all of the city’s wonders, we love the food. 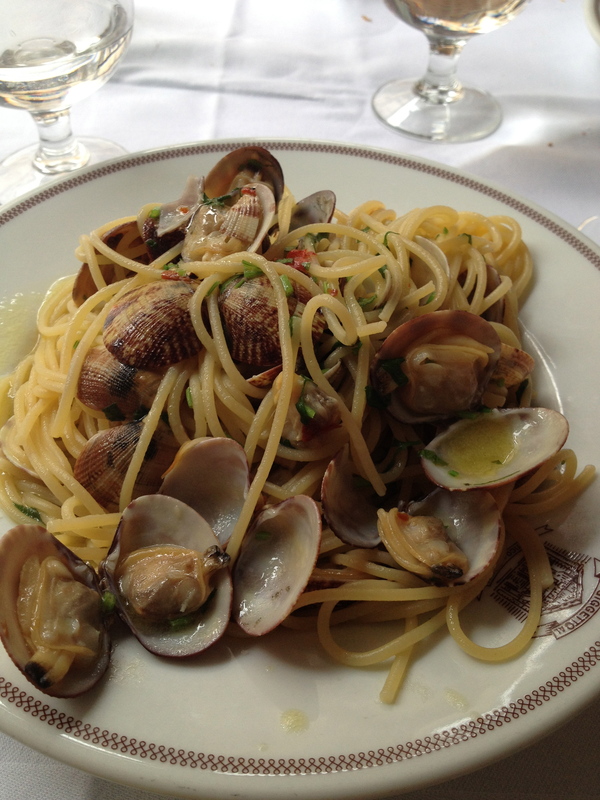 One dish that I especially like is spaghetti con vongole veraci, carpet shell clams, so Michele makes it for me at home. Since we can’t get that variety, Michele substitutes Manila clams or cockles which are small and tender just like vongole. She sautés them as they do in Rome, with just the right amount of parsley, garlic, olive oil and a hint of hot pepper. 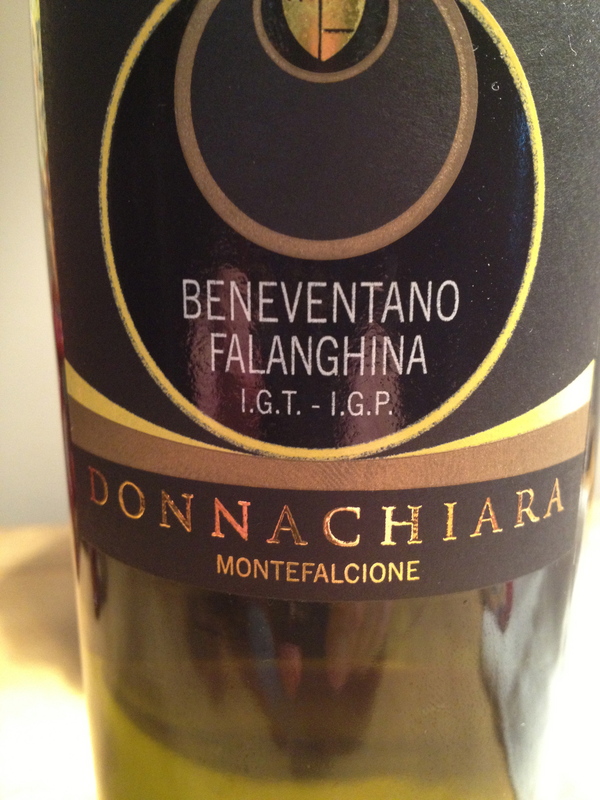 The perfect wine for this dish is Falanghina Beneventana IGT 100% Falanghina Donna Chiara (Campania). The soil in the vineyard is chalky clay and there are 2,500 vines per hectare. The training system is Guyot and the harvest takes place the first week of October. Fermentation in stainless steel at controlled temperature for 40 days. The wine does not undergo malolactic fermentation and does not see any wood. The wine is fresh with hints of citrus and floral aromas and flavors, good acidity, and is a very pleasant wine to drink. Spaghetti alle vongole and Falanghina has got to be my all time favorite pairing. Delicious.